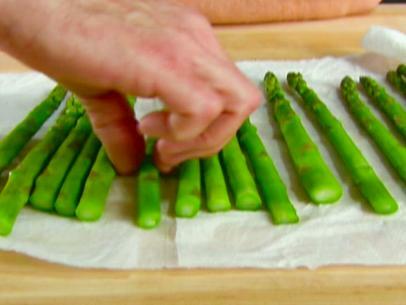 Pour about 1-inch of water into a large saucepan, and set up a collapsible steamer inside. 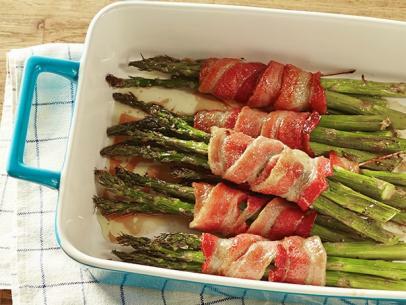 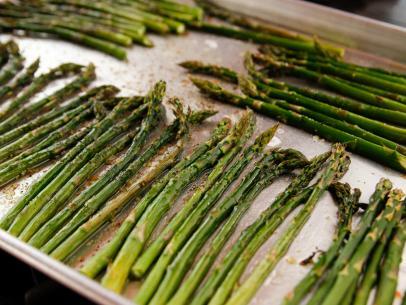 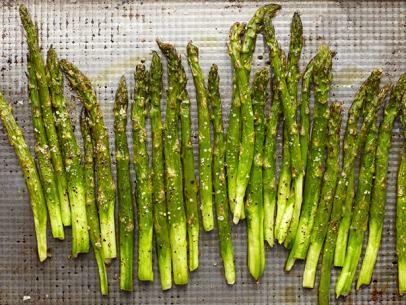 Bring the water to boil, lay the asparagus in the steamer, cover, and steam until crisp-tender, about 4 to 5 minutes. 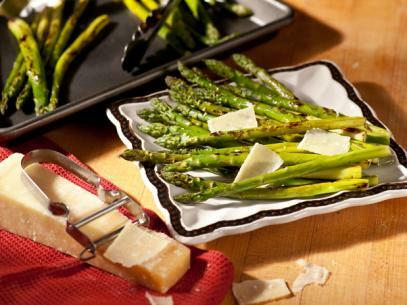 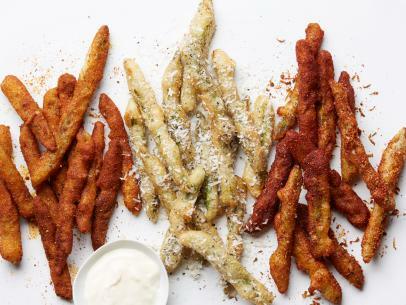 Transfer asparagus to a heated serving dish, drizzle with the olive oil, and season with salt and pepper, to taste. 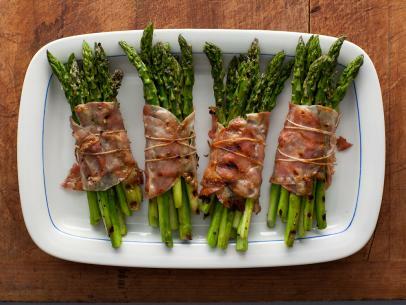 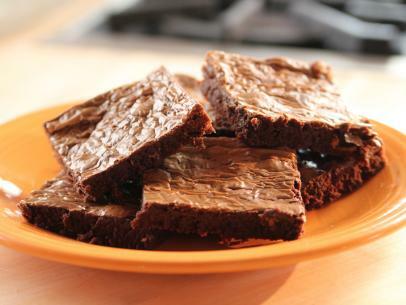 Garnish with lemon and serve immediately. 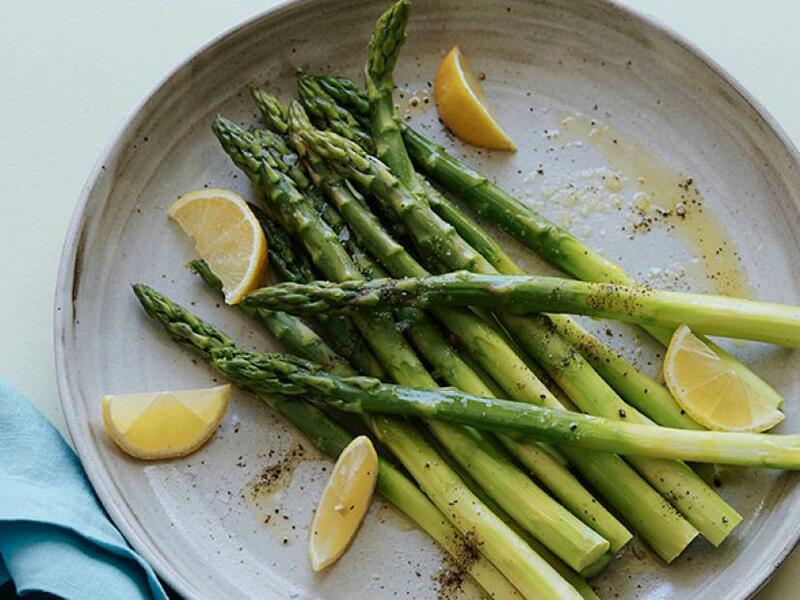 Cook's Note: You may finish the asparagus with the grated zest of a small lemon, a tablespoon of unsalted butter, and a teaspoon of minced flat-leaf parsley leaves, instead of the oil.